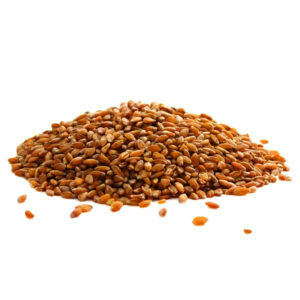 View cart “Organic Puffed Spelt Cereal” has been added to your cart. 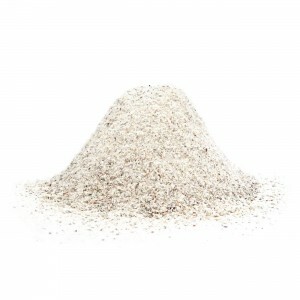 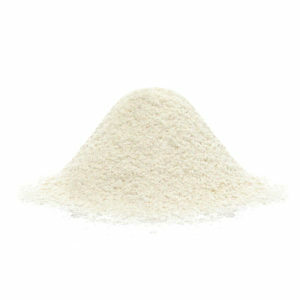 Stone milled organic whole rye flour is great for rye bread, muffin, and dough recipes. 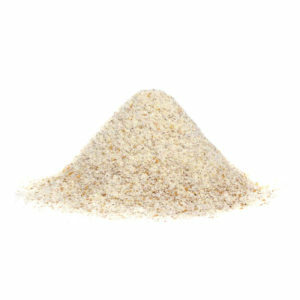 Enjoy the hearty taste of fresh, whole rye flour from Small Valley Milling today!